When considering the mission field (i.e. online ministry), it’s important to get into the head and heart of the unbeliever. 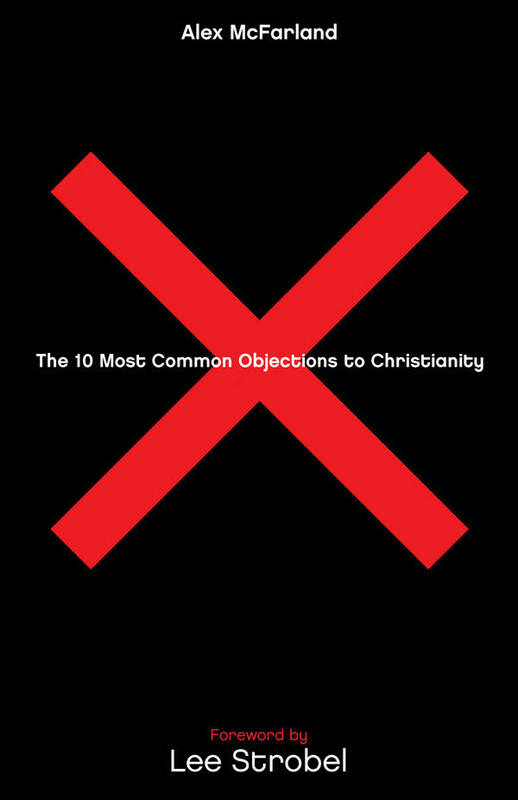 The Ten Most Common Objections to Christianity by Alex McFarland briefly goes over the ten most common objections, like Jesus’ resurrection. What struck me was how many theories existed to disprove Jesus’ empty tomb. In order not to believe, people really stretched their imaginations. Once again, I am convinced the reason to not believe is buried beneath pride or the scar tissue of the battered heart. A great book to read whether you are a believer or not. How Do I Handle Everything I Do?